The 2019 edition of EMBEDDED IOT will offer insights into three major application areas of the IoT: Smart Lighting, Smart Farming, Smart Building. Strong attention will be given, among others, to embedded solutions for the IoT with sensor networks, IIot platforms, certifications, test systems, wearable and batteries, embedded solutions and the most commonly used interfaces in applications. Important issues more closely related to the business will be this year: Smart Environment, Smart Parking, SmartHealth, Waste Management and Industry 4.0. 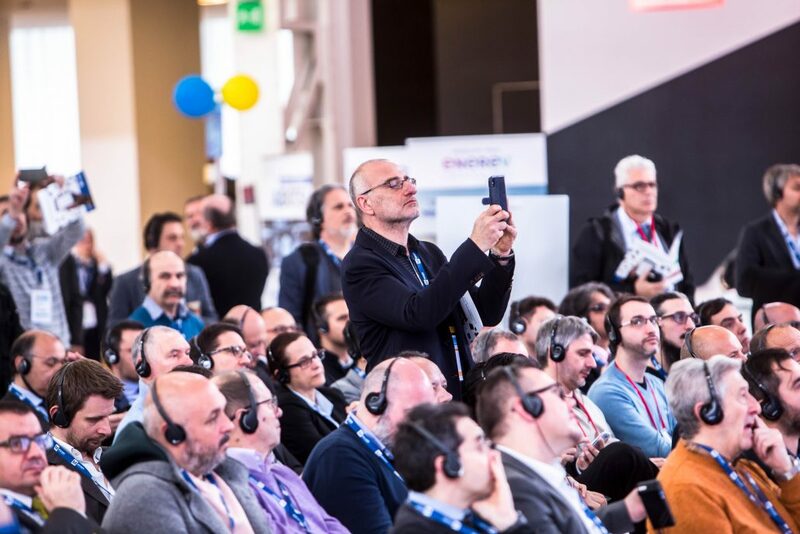 Will also be created in the Expo area, with the support of partners and Associations, “live” thematic areas with “hands on” presentations of innovative IoT solutions related to their respective technologies. Since its beginning in 2002, embedded technology for wireless applications have always been part of the M2M Forum program. Since 2017 the event features a special conference track on this subject. 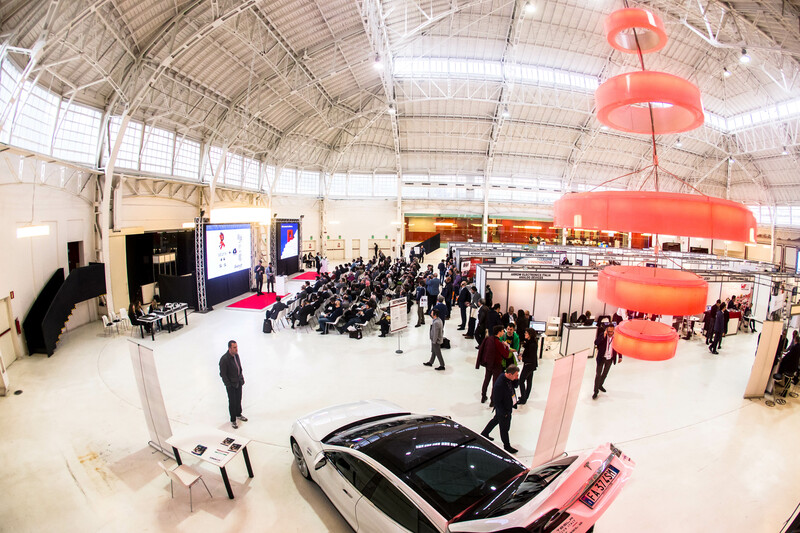 EMBEDDED IOT is a B2B event for electronic designers, firmware developers and technicians. They gain access to an impressive technology update, given that all the IoT industries are participating all under one roof. 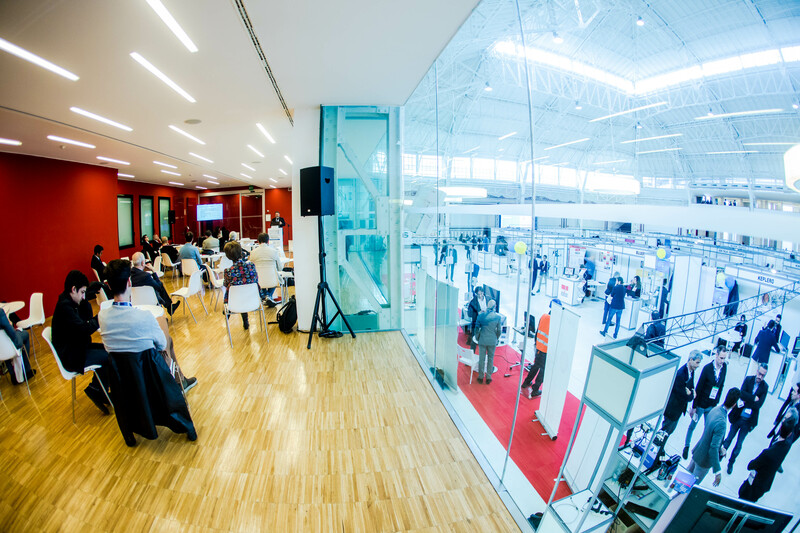 The event is also innovative in its format: not only expo and conferences, but also business meetings and networking. 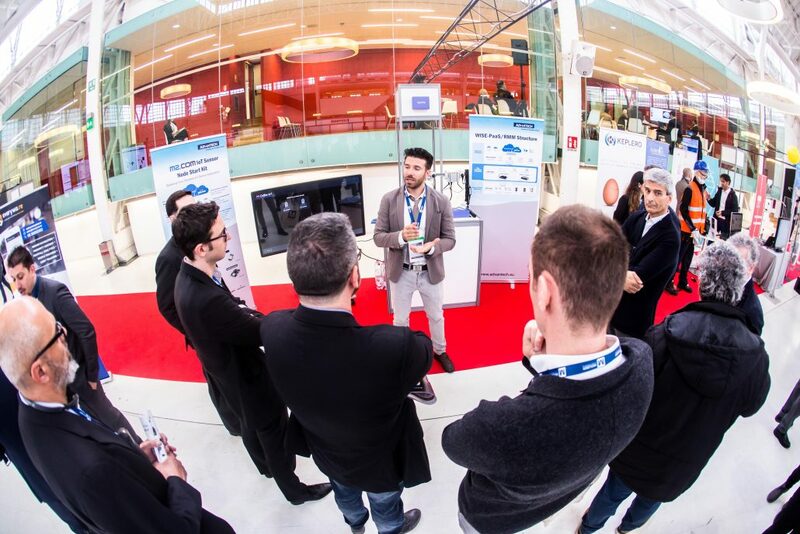 The 2019 edition will give participants the opportunity of participating in the second edition of IoT Valley Tour to discover the territory excellences. This brand-new area is developed in collaboration with trade associations and covers the subjects related to cost-effective equipment and light sources that combined with smart digital technology will enable the switch from the “energy saving only” to the “Human Centric Lighting” in the residential, industrial, commercial and public lighting area. 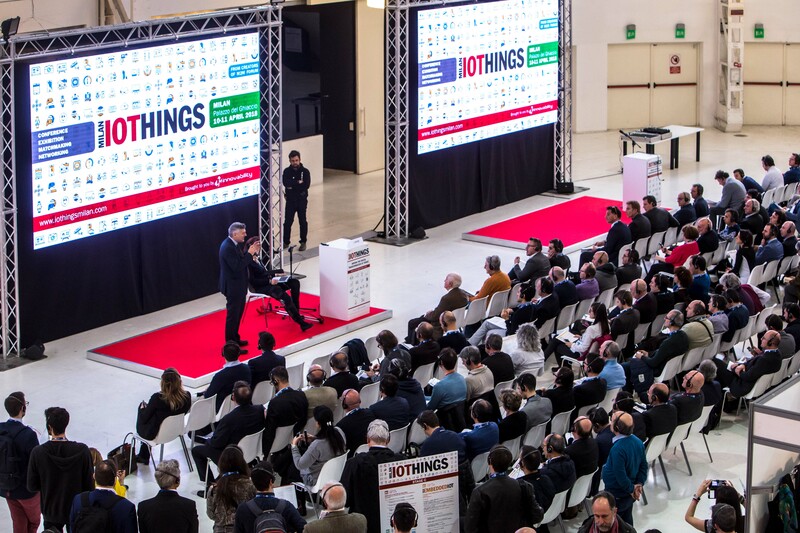 The first conference in Italy completely devoted to the Internet of Things for precision farming and livestock faming. It focuses on IoT applications for agrifood traceability and Internet of Food based on the cuttingedge Blockchain technology. This area features the IoT and M2M technology for commercial real estates, housing estates and public real estates such as hospitals, schools and university buildings. It focuses on solutions for energy managemet, safety and comfort. EMBEDDED IOT offers an exclusive opportunity to find a direct contact with market experts. On 3 April we will organize a networking cocktail for Speakers, Sponsors, Partners and Institutions. It will be a unique chance of business development and reinforcement of the IoT community. 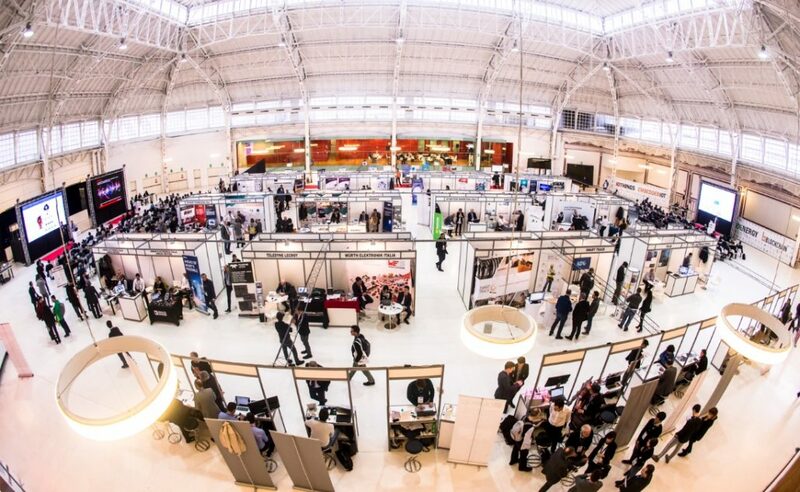 EMBEDDED IOT – for sponsors and exhibitors only – offers the opportunity to organize one-to-one business meetings with visitors to increase lead generation and partnership opportunities. Exclusive innovation of 2019 edition is represented by the CloseUp Meetings, reserved roundtables for End-user companies and Sponsors. IOTHINGS and EMBEDDED IOT have always offered a special program and agenda for innovative Startups and SMEs specialized on IoT. They can take part to the event at special fees both as a sponsor or as exhibitor. It can also participate in the SPOTLIGHT: an exclusive meeting between pre-selected Startups and italian/foreign investors.